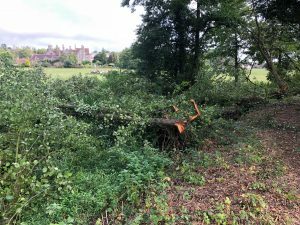 Sign our campaign to support our funding bid! 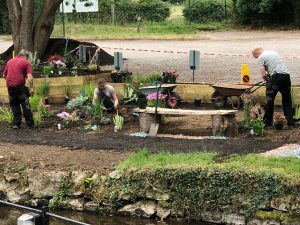 We are now seeking funds for the next stage of the Mill Pond project – and increasing the area that is free for the community to enjoy and further increase the biodiversity of the area. 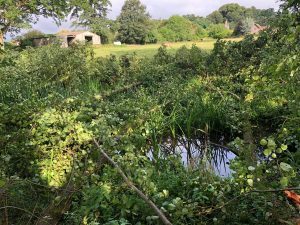 We are committed to the restoration of the mill pond area, creating a unique historical resource and bio-diversity project that is free at the point of use for locals, visitors, community groups, schools and other educational establishments whilst at the same time engendering community involvement in its development and sustainability. 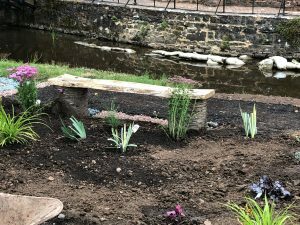 Phase 1 has now been completed, thanks to the hard work of volunteers, staff, wildlife experts and our generous funders and the Mill Pond is now home to over 400 native trees and increased biodiversity. 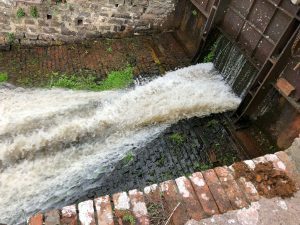 For the Mill, the increased water flow has led to our sluices being cleared and we are close to running the Mill using the original water supply. 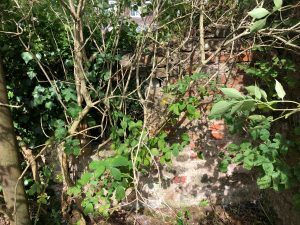 We are keen to continue with this project and restore it to its former glory. 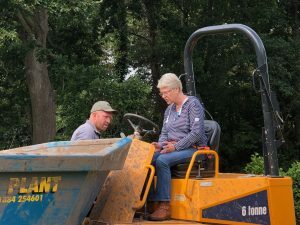 We are currently seeking funding from local company Viridor Credits to continue this project and are seeking your support. Show your support for our application for grant application to Viridor Credits and sign below. Our Spring Lambs craft club runs every Tuesday from 10-11 in the Mill. Supported by the postcode lottery, if you are under 8 or over 50 why not join us! 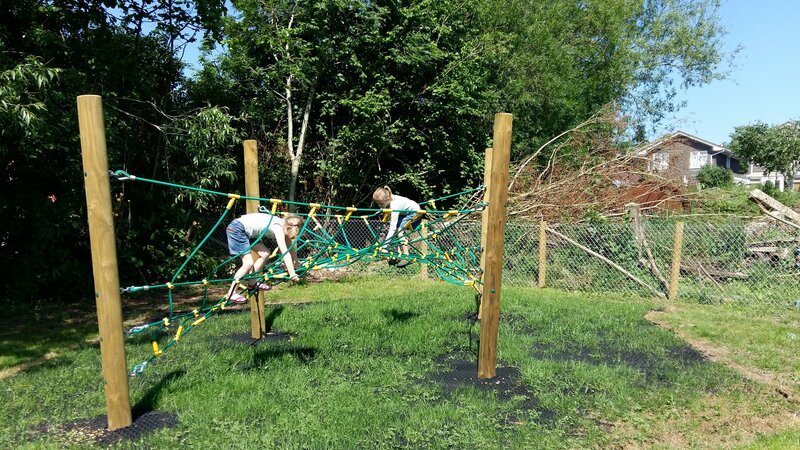 Transport can be provided by contacting the Mill and all children must be accompanied by a parent or carer. Join us for a day of family fun. 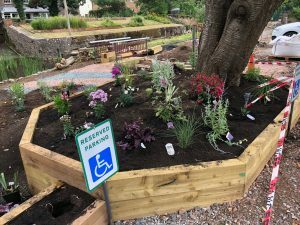 Celebrate our new outdoor play & picnic area, Victorian Dressing Up Area and entertain the children with demonstrations, crafts and activities. 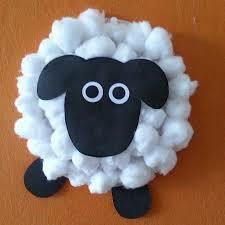 The Sheep Trail will be out helping to explore the Mill (and there will be prizes for every complete trail). The Steam Team will also be on hand fueling the boilers and breathing life into the Mill engines. See if you can spot the smoke from the chimney across the valley and village! Open from 10.30 – 4pm. 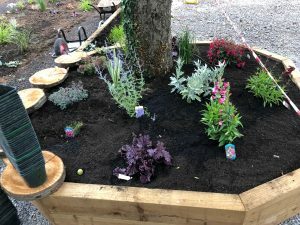 We have today launched an ambitious new volunteering programe to celebrate National Volunteering week (1st to 7th June). 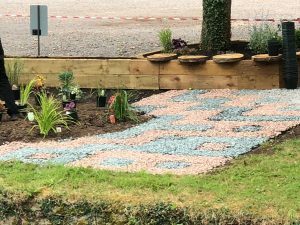 Our plan is to create 33,000 hours of volunteering opportunities, where volunteers can come and learn within the Mill environment – ensuring skills developed during the industrial revolution are shared with and for future generations. 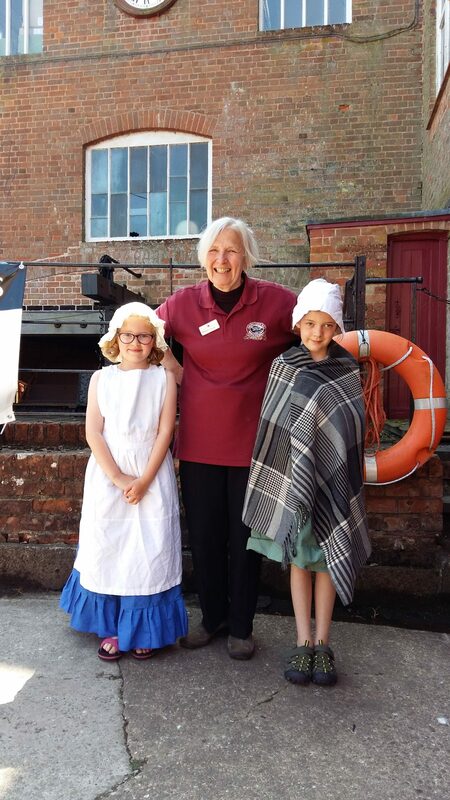 With its steam engines, water wheel and industrial heritage its not hard to see how this can be achieved, volunteers can learn how to spin wool, weave and run the engines which will guarantee that this knowledge is passed on to the next generation. Did you know when working the residual heat from the boilers meant that Coldharbour Mill also heated glass houses containing tomatoes and soft fruit and this important piece of social history forms the unique character of Coldharbour Mill. 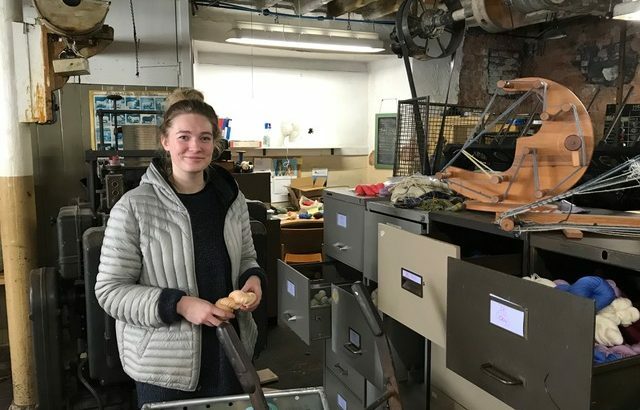 The Mill of today offers so much more – with opportunities being created for administration, retailing, marketing, event organisation, curating, tour guides and project management as the charity preserves the Mill. Skills which can be used in the wider community. 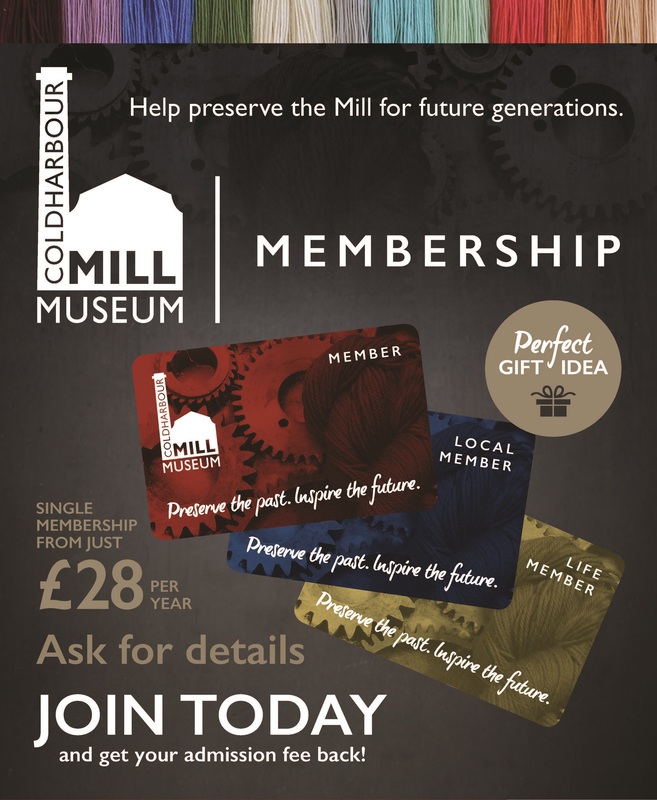 We are delighted to announce our new membership scheme and is the perfect way of showing your support in preserving the Mill for future generations. Prices for an adult membership start at just £28 and gives unlimited standard entry to the Mill and other benefits. Show your support and join the Mill! 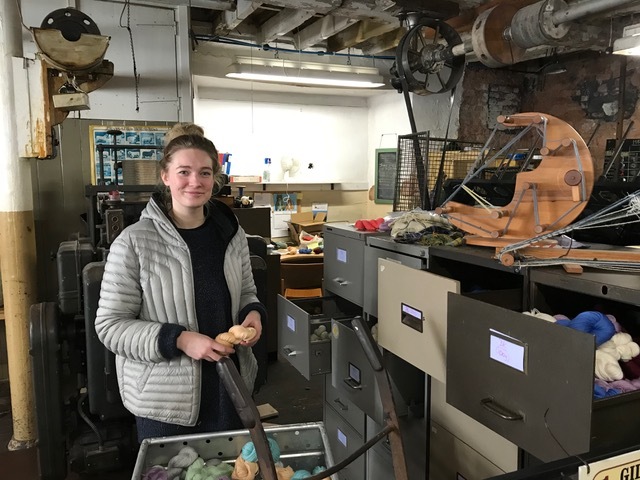 Jess is 22 and has been a volunteer at Coldharbour Mill since August 2017 working on the factory floor and spinning yarn on the amazing old spinning machines. 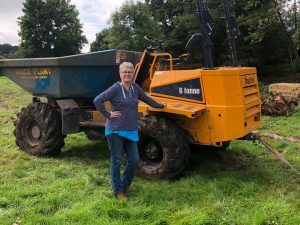 She studied Textile Design, specialising in woven textiles, at Manchester School of Art, so the chance to continue working alongside what she loves and enjoy , and spends one day a week back home in Devon,was appealing. 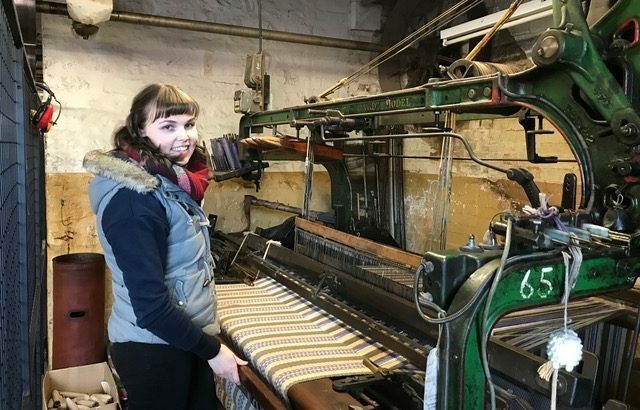 She now hand-weaves in her studio in Bickleigh producing interior and fashion accessories and spends Thursdays volunteering with us at the Mill producing beautiful yarn. 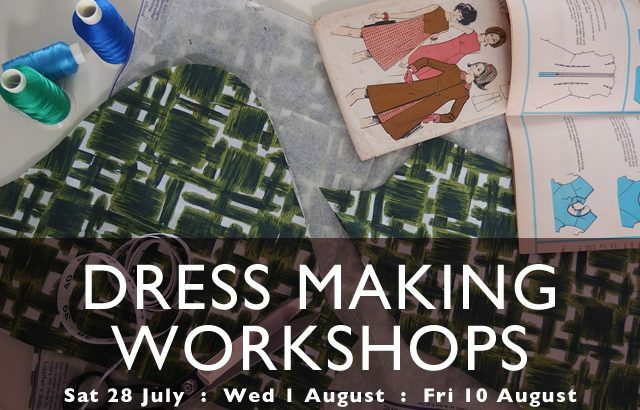 For this workshop you will be taught how to use a sewing machine independently and make a garment using vintage fabric. During this workshop you will learn how to make a garment following given pattern instruction. You will be provided with a box, which will contain everything you need to make your chosen garment, and a sewing machine per person throughout the workshop. Each workshop costs £120 and includes lunch & refreshments. From Good Friday we will now be open 6 days a week from Tuesday to Sunday. The Mill will be working showing the how the industrial revolution simply transformed the woollen trade in Uffculme and how our Mill changed from a cottage industry to a company with international reputation – supporting the war effort and producing fabric for the rich and famous. Open from 10.30 – 4.00 it is the perfect family day out.